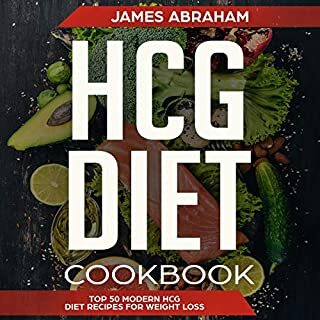 This audiobook contains proven steps and strategies on how to understand the basics of the HCG diet and how it can help you in losing weight. It contains a list of the allowed foods that you can turn into a variety of recipes and other vital information about the diet that will help you, especially in the beginning of the process. From early work like "Rescue Party" and "The Lion of Comarre", through classic stories including "The Star", "Earthlight", "The Nine Billion Names of God", and "The Sentinel" (kernel of the later novel and movie 2001: A Space Odyssey), all the way to later work like "A Meeting with Medusa" and "The Hammer of God", this comprehensive short story collection encapsulates one of the great science fiction careers of all time. Keto Diet: The Risks and Benefits You Should Know First! 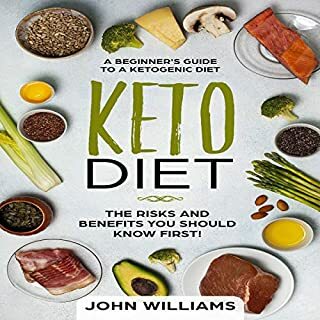 The purpose of this book is to help you find answers to questions regarding the ketogenic diet. Learn about the risks and benefits, common side effects, and more in this beginner's guide. 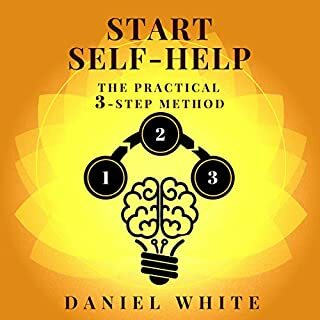 In this manuscript, you will learn how to correctly start your personal growth process and make your first improvements in three practical and proven steps. 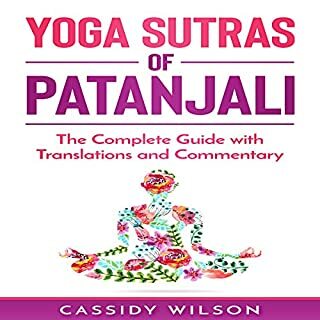 This is a new translation and verse-by-verse commentary on the Yoga Sutras of Patanjali, and it aims to simplify the language and make it accessible for audiences both new and old to the subject. This audiobook is intended to help anyone who has the desire to improve their life; whether you are a man, a woman, a young adult working full time, or an elderly individual who has just retired. If you are an entrepreneur, a student, a stay-at-home mom, or all of the above, you will benefit from listening to this audiobook. My goal is to help you be the best you that you can be at work and all other areas of your life. In order to help you achieve this goal, I will speak about and emphasize the topic of willpower. In the fourth of this five-audiobook series, we will explore French recipes cooked sous vide, French meal-preparation terminology, and tackle frequently missed highlights in French food etiquette. 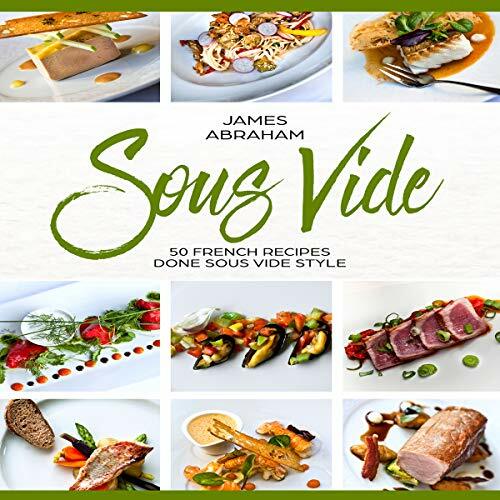 Discover 50 recipes for some of your most favorite French recipes, all done sous vide style! Learn the best ways to cook sous vide to ensure maximum flavor and health benefits - both very important attributes to any French cuisine! Learn French cooking terminology to help you understand French recipes better and also impress your friends. Be introduced to French table settings and etiquette, both of which are very important qualities to uphold when honoring France with your menu. Learn the French cultural aspects that played a part in the inception of sous vide cooking and how the cooking method is still honored in France (and across the globe) today! If you’re interested in learning how to prepare your favorite French recipes to be finished to impress guests at a moment’s notice, how to properly cook a delicious crepe without burning it, or just how to understand a few commonly used French terminologies, this is the audiobook for you! With 50 hand-selected recipes and easy-to-follow, step-by-step instructions, you’ll be mastering French culinary masterpieces in no time flat and loving every minute of it! We look forward to helping you improve your budget, your health, and your time-management skills all by showing you a fun new way to make these culturally inspired meals. 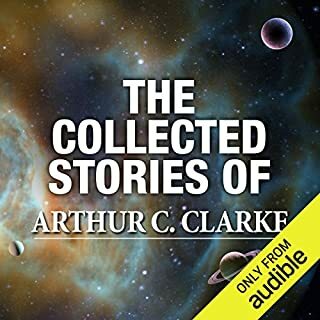 This audiobook has the potential to change your life! It is our hope you have enjoyed the full series on sous vide cooking. If you are listening out of order, be sure to look at volumes one through three, where we cover introductory recipes, fast cooking techniques, and vegetarian cooking. Be sure to join us one final time for Sous Vide V, where we will discuss low-heat or no-heat cooking methods and how to use everything you’ve learned to build a perfect meal plan!